Description: Huntsman's Savile Row abode, the seat of the Kingsman Secret Service, was destroyed in 'Kingsman: The Golden Circle'. But God Bless America, the surviving Kingsman agents were able to seek refuge at the Statesman Bourbon distillery in Kentucky. Huntsman is offering the buyer of this lot a customised one- or two-day VIP private tour for four people to be run by Mint Julep tours. 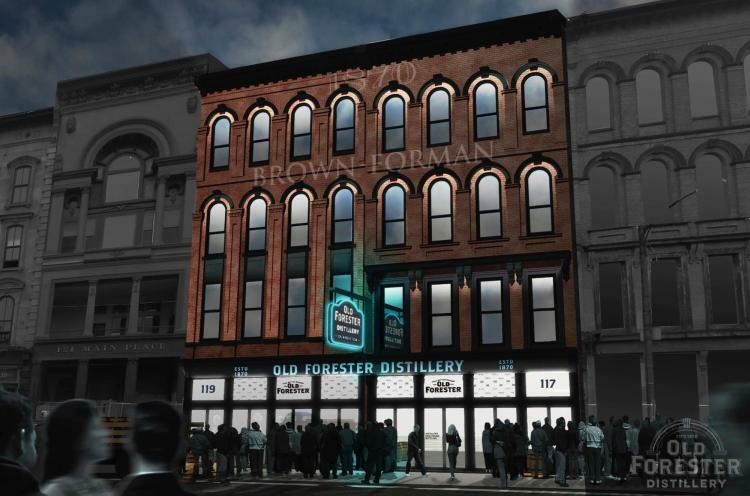 The tour includes a visit to the Old Forester Distillery in Louisville, Kentucky, the site that inspired Matthew Vaughn for the 'Kingsman: The Golden Circle' film; a trip to the new Woodford Reserve distillery just outside the city in horse farm country, where you'll be one of the first visitors; and one night's accommodation for four people plus breakfast at one of the hotels listed below. The buyer will also take home a case of limited edition Woodford Reserve bourbon. As all Kingsman fans should know, director Matthew Vaughn, who has been a Huntsman bespoke client since the age of 18, was inspired to create the Kingsman films by the Huntsman premises at 11 Savile Row, where he also partly filmed them. This experience will be undertaken in the US, where alcohol is not for sale to people under the age of 21. Proof that the buyer is over 21 will be required before undertaking the experience.